Le Pen's FN party calls EU flag "oligarchic rag"
ReutersFrance's far-right NationalFront stepped up its anti-European Union rhetoric on Wednesday,days after toughening its stand against immigration, in anapparent bid to mobilise its core supporters ahead of Sunday'spresidential election. 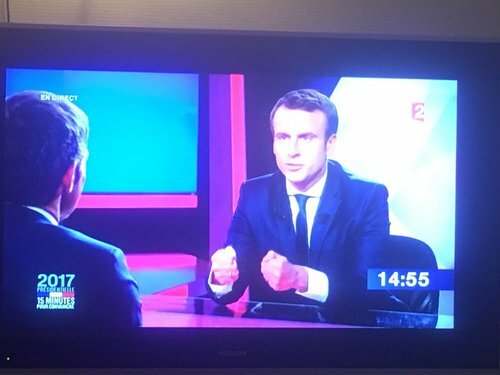 ​Macron? Le Pen? Fillon? Melenchon? Which duel for the presidency? 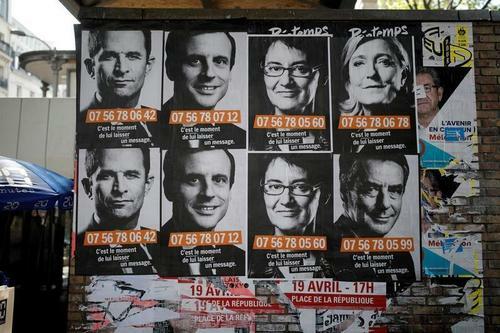 ReutersFrench voters go to the polls on Sunday for the first round of their most unpredictable presidential election in living memory. ReutersParis bankers and brokers will be on call, ready to scoot to the office as results of the first round of the roller-coaster French presidential election start to dribble in this Sunday. 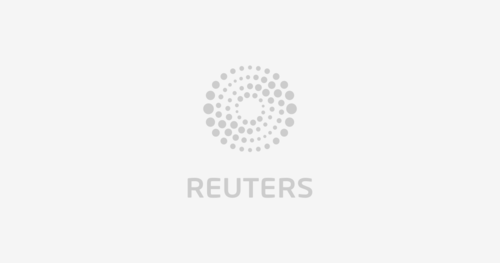 Reuters UKWorld stocks eked out small gains on Thursday as investors resisted risky bets ahead of the first round of the French presidential election over the weekend. ReutersHard-left presidential challenger Jean-Luc Melenchon and conservative Francois Fillon were neck-and-neck behind the frontrunners in an opinion poll on Thursday, as candidates made last-ditch appeals to undecided voters. Reuters UKJean-Luc Melenchon, the far-left tax-and-spend candidate in France's presidential election, has surged in opinion polls before Sunday's first round vote and yet he isn't the main reason for growing nervousness on financial markets. 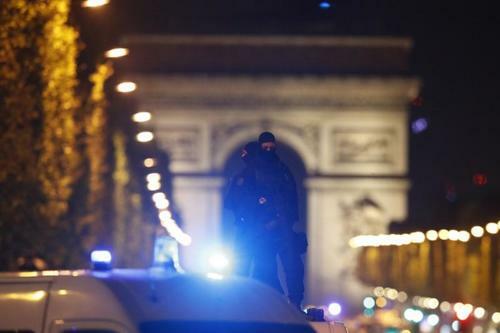 Reuters UKOn Christmas Eve 2015, with France reeling from terror attacks in Paris a month before, Emmanuel Macron sent a letter to the president and prime minister, urging sweeping measures to tackle French inequalities that he believed were fuelling extremism. Reuters UKThe popularity of the National Front has made the French election a big political risk for markets. 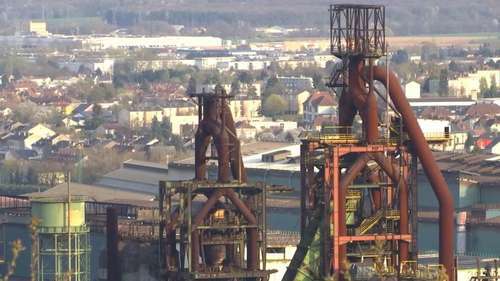 As Sonia Legg reports, many say the weakness of the French economy has led voters to favour more extreme politicians. 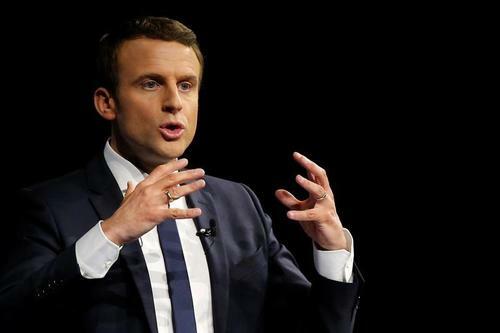 Reuters UKUnknown to the wider public until three years ago and still only 39, Emmanuel Macron, a centrist and former investment banker, has built a party machine from scratch and is favourite to win France's presidential election this spring. 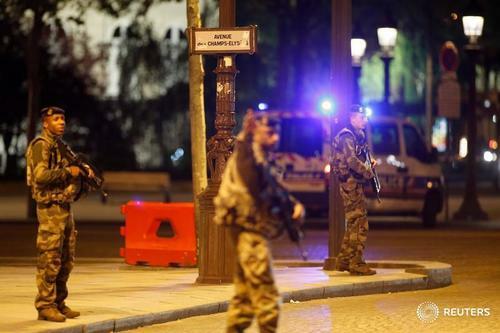 Reuters UKOne policeman was killed and two others wounded in a shooting incident in central Paris on Thursday night, police and the interior ministry said. 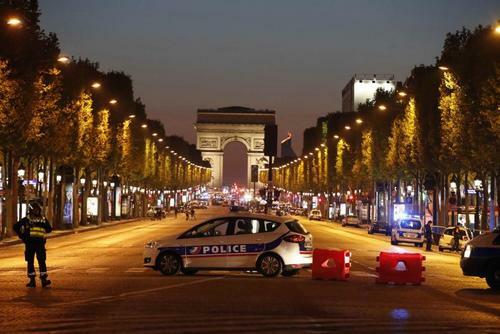 Reuters UKPolice officers were deliberately targeted in the Paris Champs Elysees avenue shooting, but it is too early to say what the motive was, French Interior Ministry spokesman Pierre-Henry Brandet said on Thursday. Reuters UKU.S. 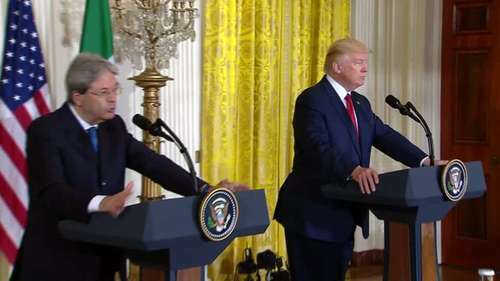 President Donald Trump and Italian Prime Minister Paolo Gentiloni offer condolences to France after a police shooting in Paris. Rough Cut (no reporter narration). 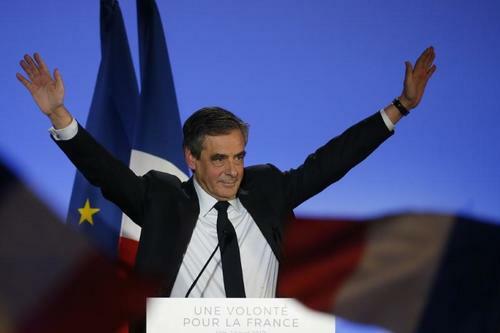 Reuters UKFrench conservative presidential candidate Francois Fillon on Thursday evening said he was cancelling a planned election campaign outing on Friday after a shooting in Paris which killed a policeman. 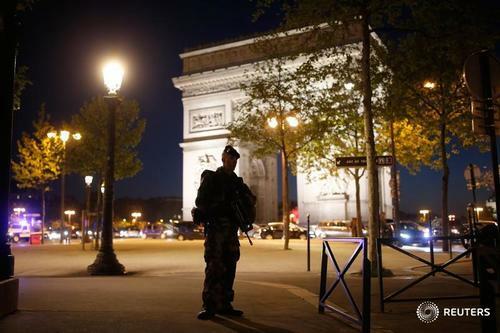 Reuters UKIslamic State was responsible for an attack in central Paris on Thursday that killed one policeman and wounded two others seriously, the group's Amaq news agency said. 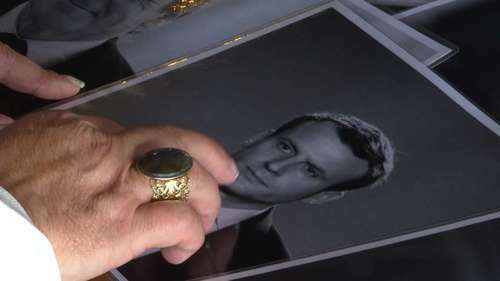 The killing overnight of a policeman in an Islamist militant attack overshadowed the last day of France's unpredictable presidential election campaign on Friday as centrist Emmanuel Macron held onto his status as frontrunner in the polls. 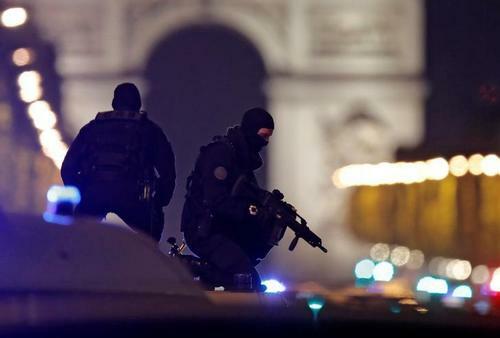 French police were on Friday hunting a second suspect in connection with the fatal shooting of a policeman in Paris, French Interior Ministry spokesman Pierre-Henry Brandet said. French Prime Minister Cazeneuve says government and security forces are fully mobilized, nothing will stop elections going ahead. 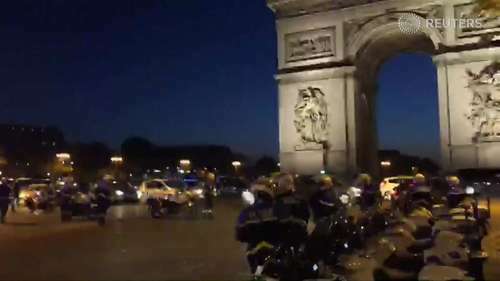 France has fully mobilised its security forces, including elite units, to ensure citizens' protection during the forthcoming presidential election following Thursday night's shooting in central Paris, Prime Minister Bernard Cazeneuve said on Friday. 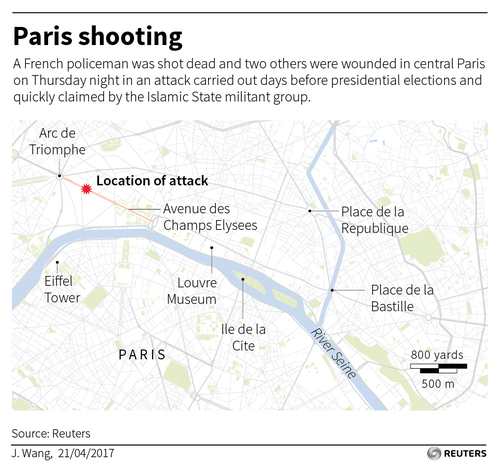 See the map of where the attack unfolded in Paris last night. France's Le Pen calls on government to immediately expel foreigners monitored by intelligence services. France's Le Pen calls on government to immediately reinstate French borders. 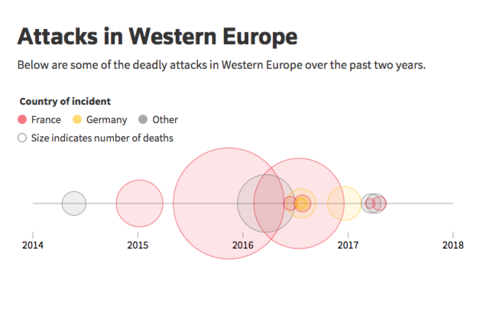 Deadly attacks in Western Europe over the past two years. 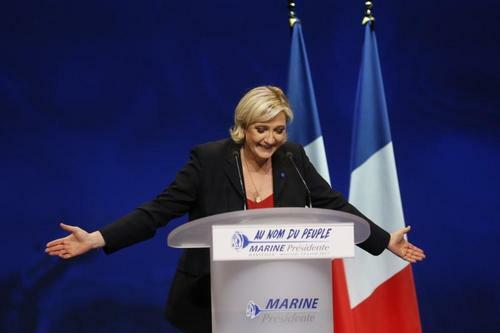 Far-right presidential candidate Marine Le Pen on Friday said France should immediately reinstate border checks and expel foreigners who are on the watch lists of intelligence services. Reacting to Thursday night's killing of a police officer in an attack claimed by Islamic State, Le Pen, who has been campaigning on a hardline anti-EU, anti-immigration platform, urged the Socialist government to carry out immediately these measures that are included in her campaign manifesto. 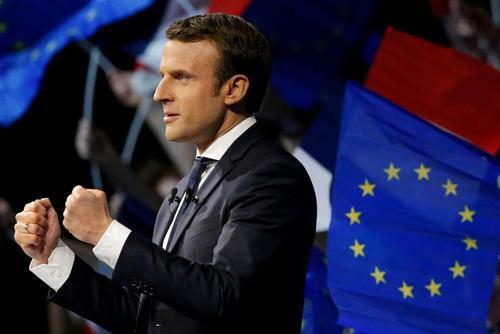 Reuters UKThe killing overnight of a policeman in an Islamist militant attack overshadowed the last day of France's unpredictable presidential election campaign on Friday as centrist Emmanuel Macron held onto his status as frontrunner in the polls. Reuters UKAsian stocks were set to end the week on a positive note, unscathed by a U.S. trade probe on Chinese steel exports, while the euro remained on edge ahead of Sunday's first round in a tight French presidential election after a shooting overnight in Paris that was claimed by Islamic State.